BUILDING/LOT SIZE 9,256 sq. ft.
Noah Corporation develops and operates innovative event and conference center space for business, corporate and community events as well as weddings, anniversaries, birthday parties and social gatherings. Noah’s provides their customers with high tech, upscale, impeccably clean, well-managed, flexible, four-star space that is the very best in their class. Noah Corporation develops and operates innovative event and conference center space for business, corporate and community events as well as weddings, anniversaries, birthday parties and social gatherings. Noah’s provides their customers with high tech, upscale, impeccably clean, well-managed, flexible, four-star space that is the very best in their class. 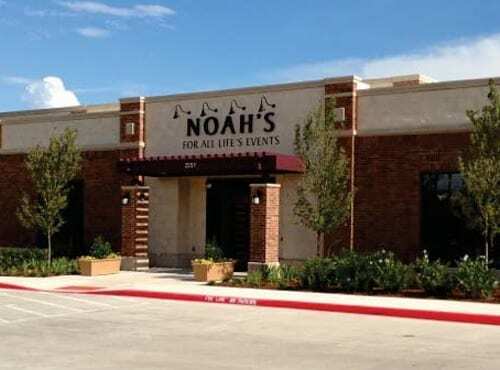 You can learn more about Noah’s by visiting www.mynoahs.com. Richardson is located in Dallas County and is part of the Dallas-Fort Worth-Arlington metropolitan area. 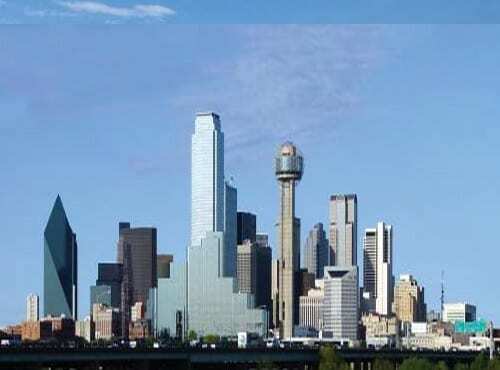 With a population of nearly 2.4 million, Dallas County is among the top ten most populous regions in the United States. Over the last decade Richardson has received many prestigious awards for being among the top places to live, raise children and commute to work by both Money Magazine and Business Weekly. 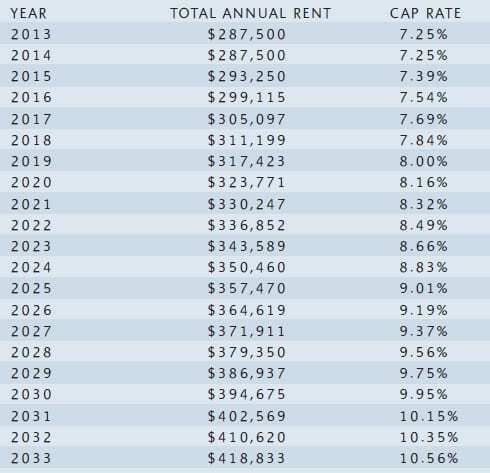 During the widespread economic recession that has swept the nation in recent years, Richardson has enjoyed steady growth and boasts a strong and vibrant economy.